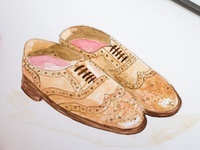 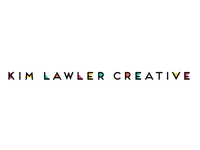 Designer of stuff and things, developer of websites, drinker of coffee, mumbler of cusses, petter of dogs & cats. 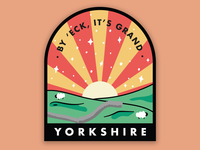 Stay Sharp — Little design for Northern Craft's "Northern Ink" show. 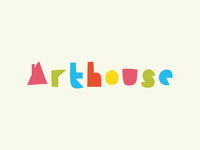 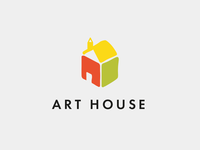 Arthouse logo mark — Another unused concept for a client, loved this little house! 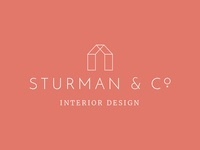 Sturman & Co — Logo dev for an interior designer. 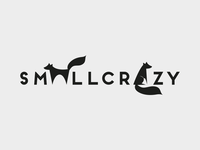 Logo type Concepts — Some logo type ideas for a client, I'll be developing the centre one. 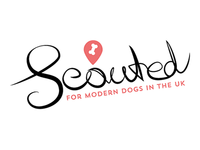 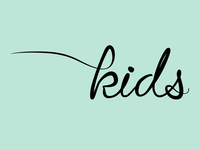 Kids — Hand lettering based on dancing script for a new client logo.